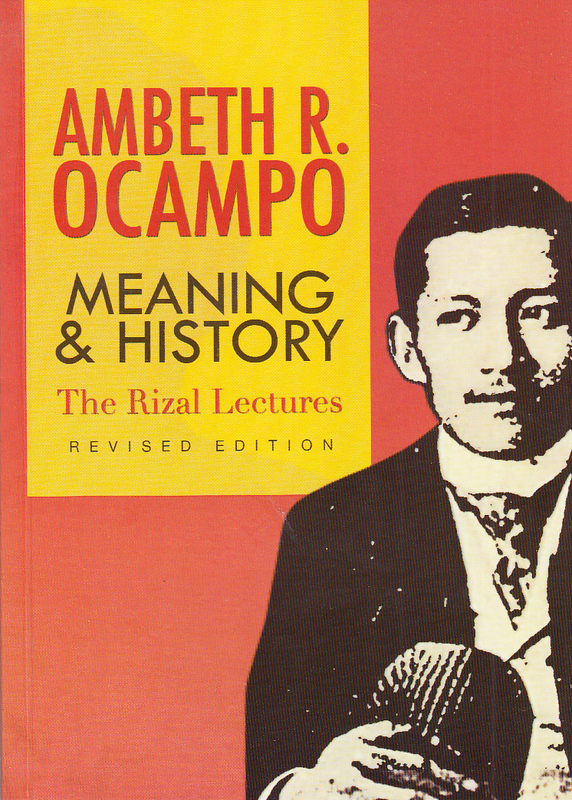 Many of the essays in Meaning and History: The Rizal Lectures by popular historian and author Ambeth Ocampo started as random notes used for his presentations. With his trademark humor and well-researched and hip visual aids, they have become well-received lectures from all over, edited each time and slowly polished even more into the essays in this book. 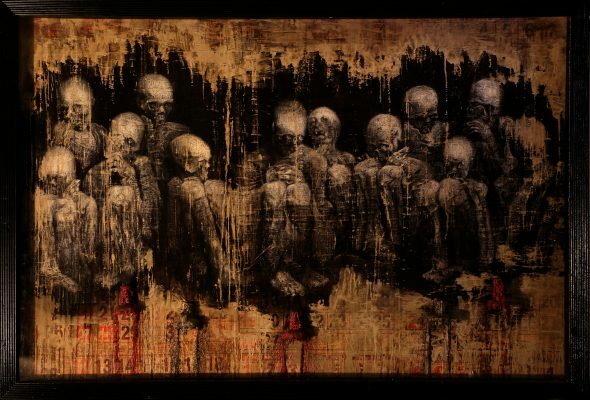 Included here are “Memory and Amnesia: Rizal on the even of his centenary,” “The Trial of Rizal: A century after,” “Rizal Re-discovered,” “Rizal and Science,” “Rizal, Freud and the Failure of Psycho-history,” “Rizal and the writing of Philippine history.” Includes a postscript by educator Lina Diaz de Rivera.